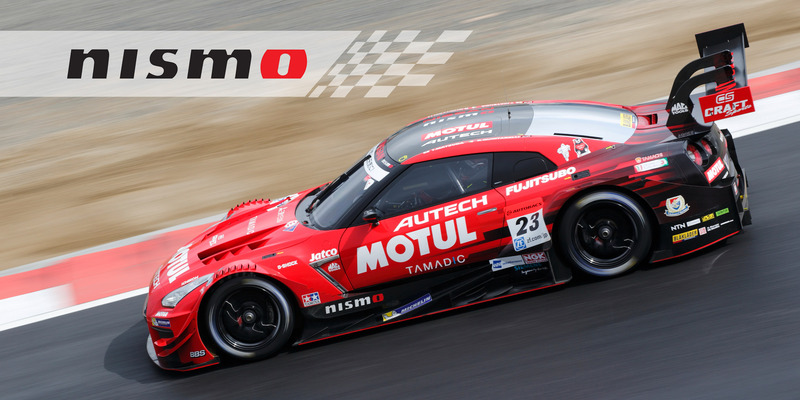 NISMO is the embodiment of ultimate Nissan performance, inspired by the most unforgiving proving ground – the race track. 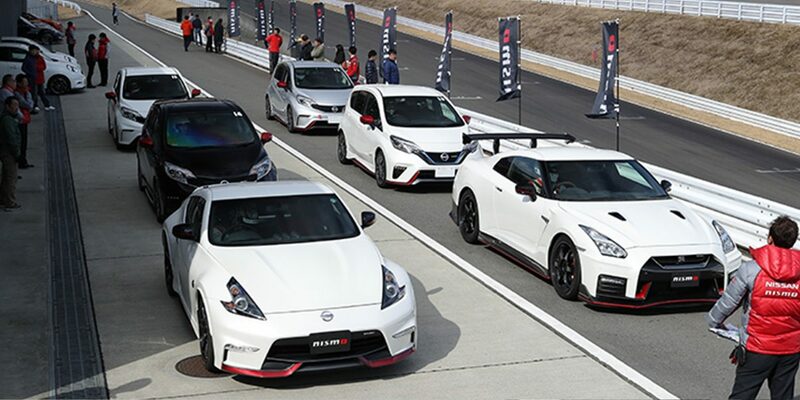 An elite group of engineers and test drivers who have worked, driven, and won on every level take select Nissan vehicles and create NISMO road cars that offer a uniquely thrilling and authentic experience. 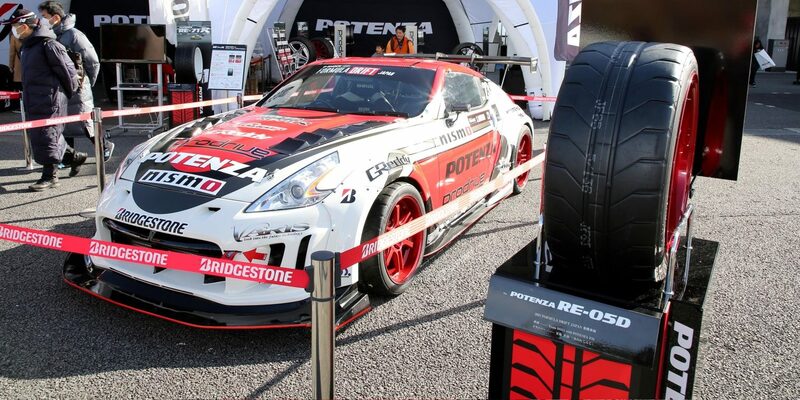 With a name derived from NISsan MOtorsport, you should expect nothing less. 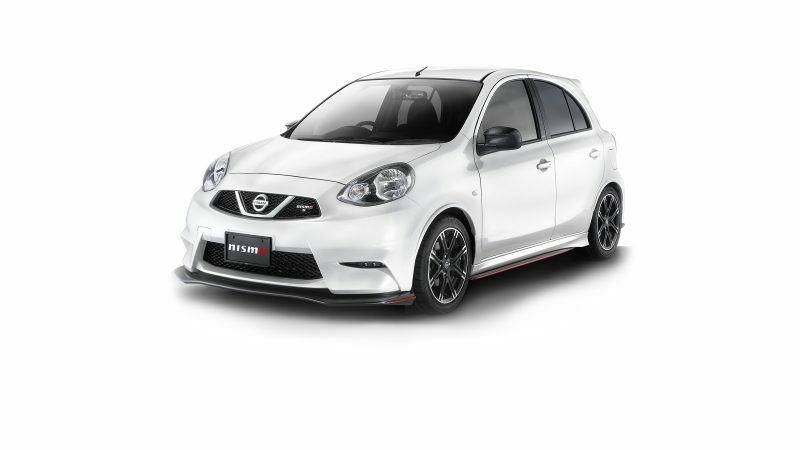 As passionate as we are about performance, we are also dedicated to the idea that the joy of owning and driving a NISMO vehicle should be available to every enthusiast. 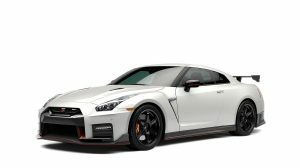 So we are pleased to offer a wide range of vehicles, where everything from enhanced aerodynamics to competition-tuned suspensions to race-inspired cockpits put you in the sweet spot of track-inspired performance and a road car you feel comfortable driving on your daily commute. 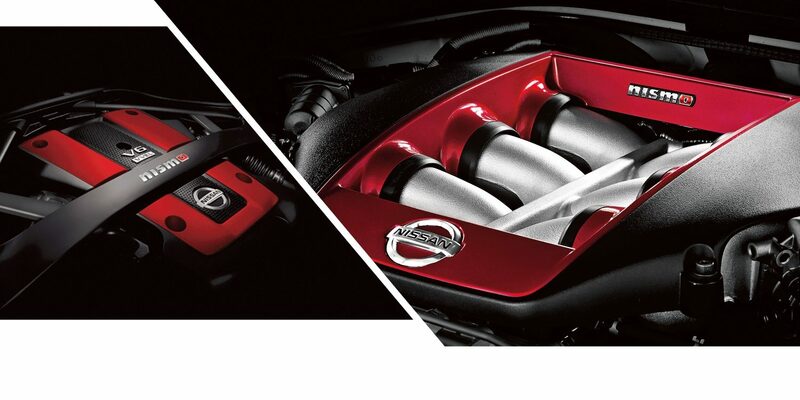 A NISMO vehicle looks the way it does for one simple reason – pure function. 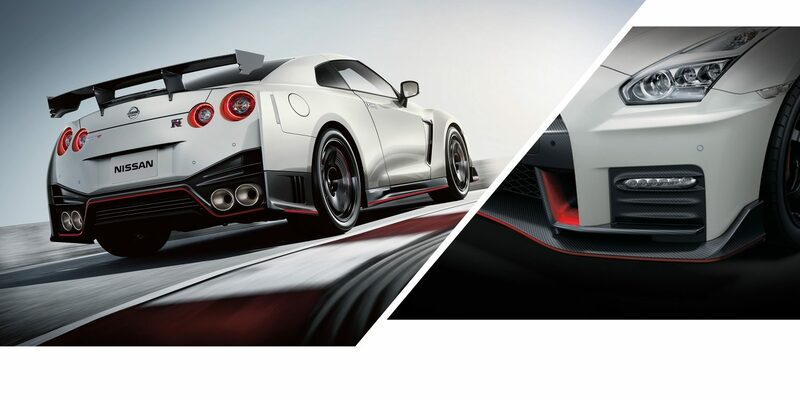 Painstaking design down to the millimeter creates a shape with massive downforce to help you hold the road. 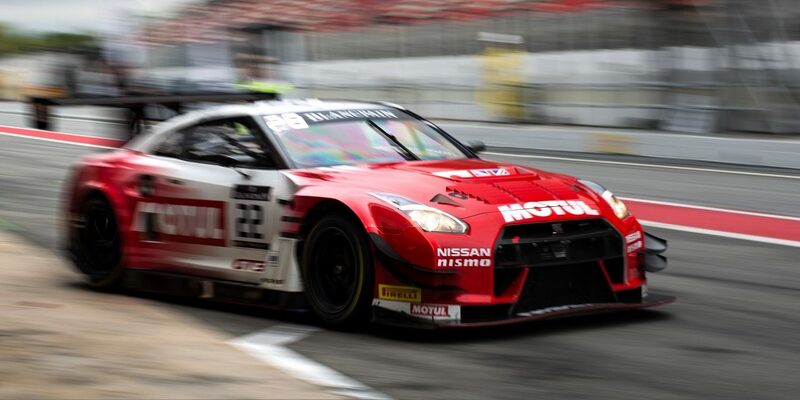 Details like a rear diffuser, rear spoiler, and side sills reduce drag so you slice through the air. The fact that it looks this great doing so – icing on the cake. 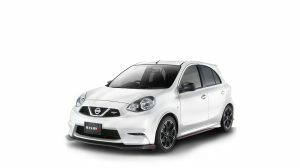 Step on the throttle and feel how race-proven engineering makes every trip through the gears memorable, with quick response, strong low-end torque, a wide powerband, and the unique growl of the exhaust note. You feel it through the wheel, the seats, the pedals. 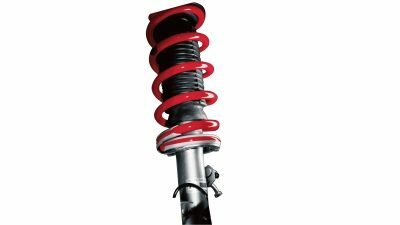 Competition-tuned suspensions can feature enhancements like stiffer springs, body dampers, and chassis reinforcements to create incredible handling and precision. 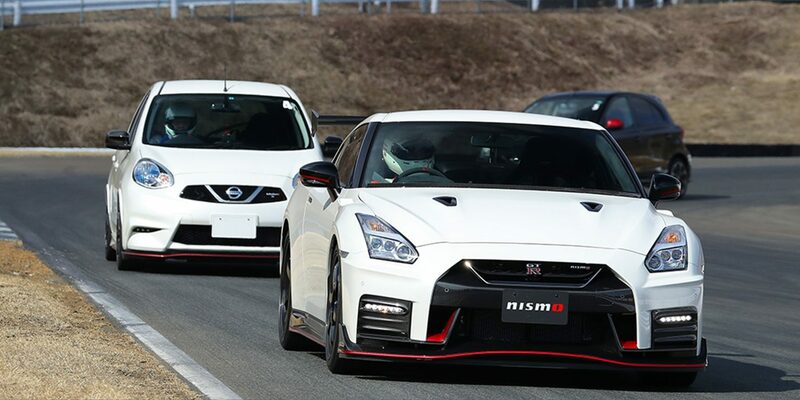 Your NISMO responds to your commands as if it were reading your mind. 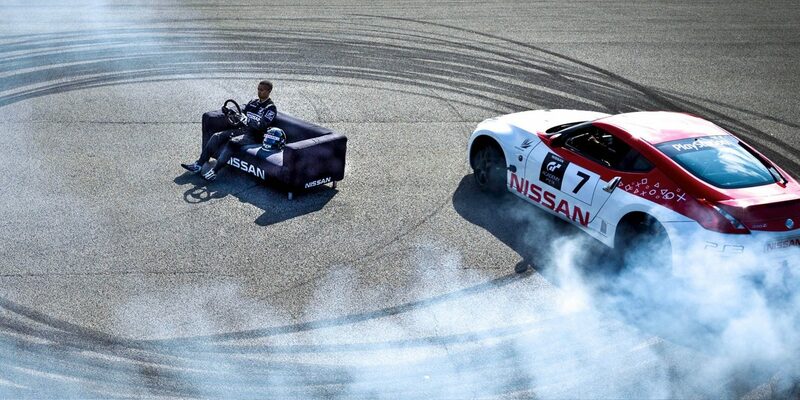 Bend into a corner and the steering tells you everything you need to know. 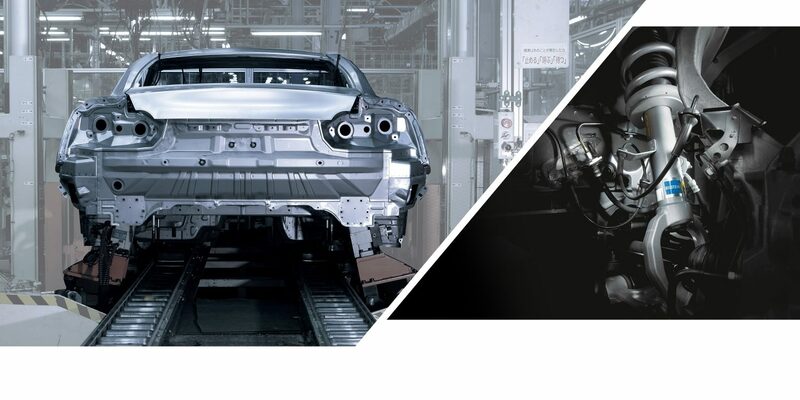 Step on the brakes and feel control that lets you perfectly balance the chassis for precise handling. 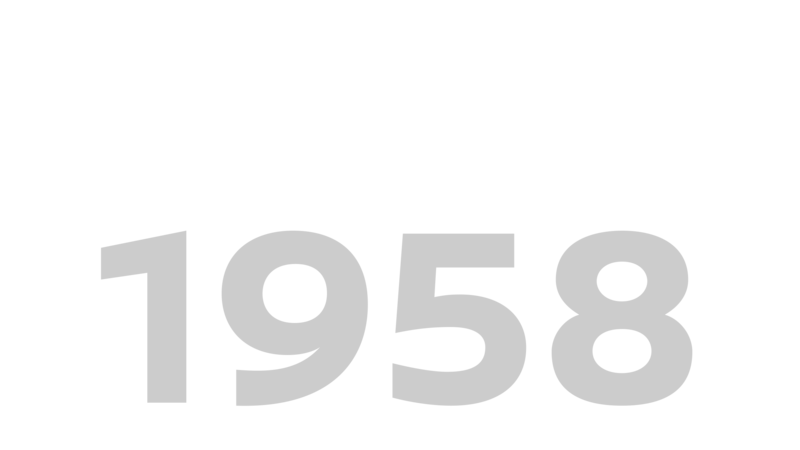 Hundreds of tire, brake, and wheel combinations are tested on track and street to find the right match for the chassis and to make sure you’re hard-wired to your drive. 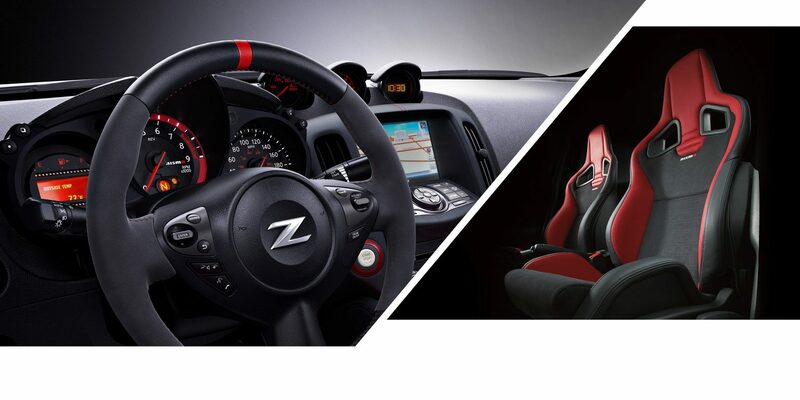 Deeply bolstered sport seats hold you as you corner. Alcantara® cloth improves your grip on the steering wheel. 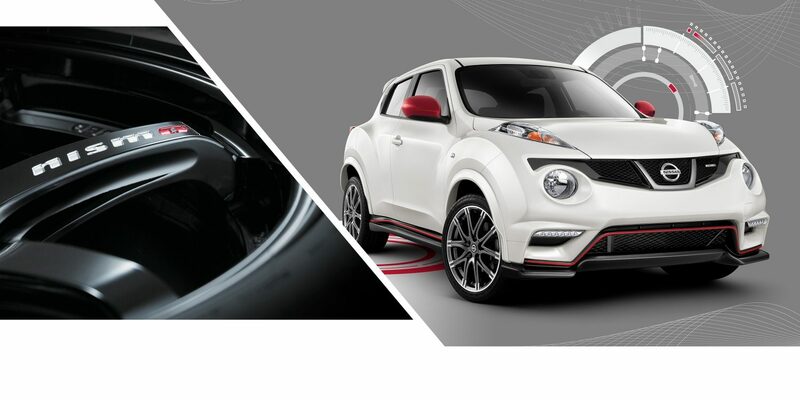 Inspired by rally driving and drifting, there’s even a red signature atop the steering wheel to let you know where 12 o’clock is. 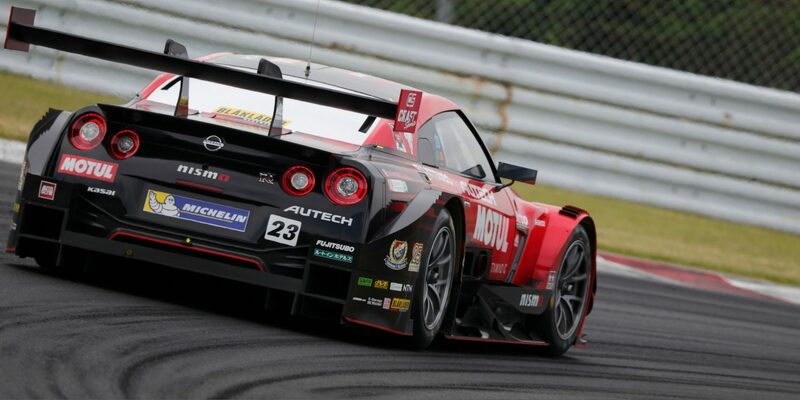 In a NISMO cockpit, car and driver become one. 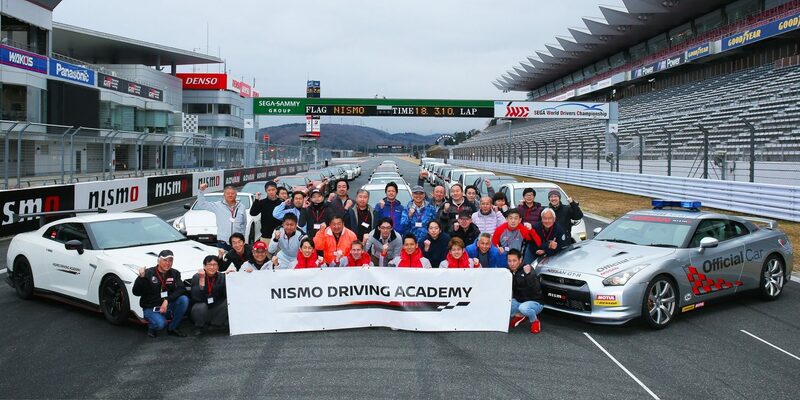 Get an insider's look at how NISMO vehicles are engineered and built, and go for a pulse-raising 360-degree thrill ride. 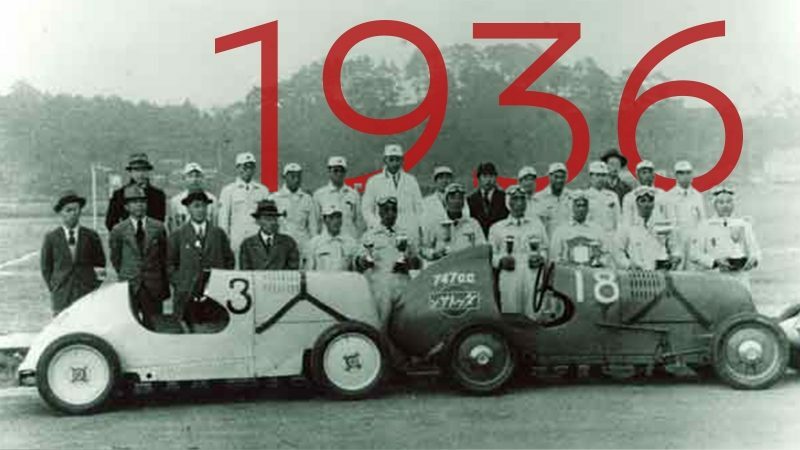 Nissan’s racing legacy began more than 80 years ago and continues today. 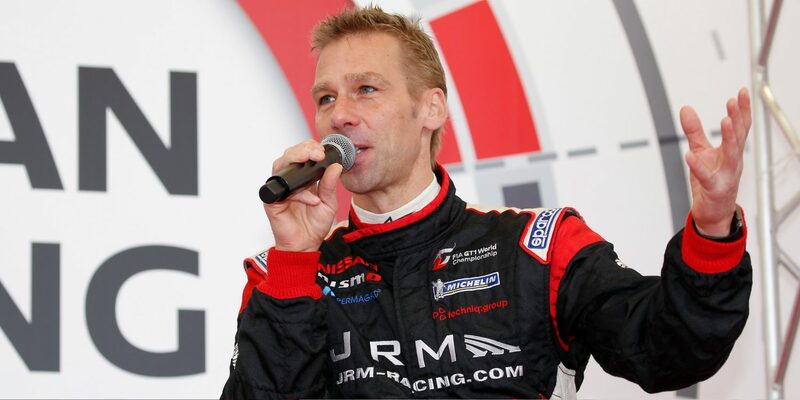 It’s an amazing story of determination, adversity, and passion for the sport. Here are some highlights. 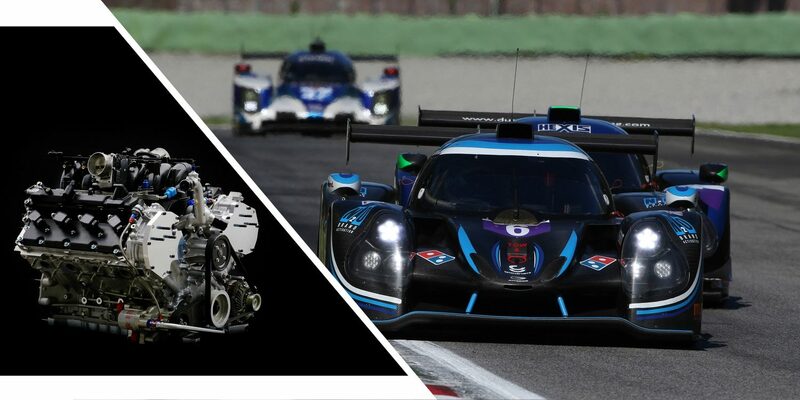 In only its second year, the passion for motorsport is obvious. 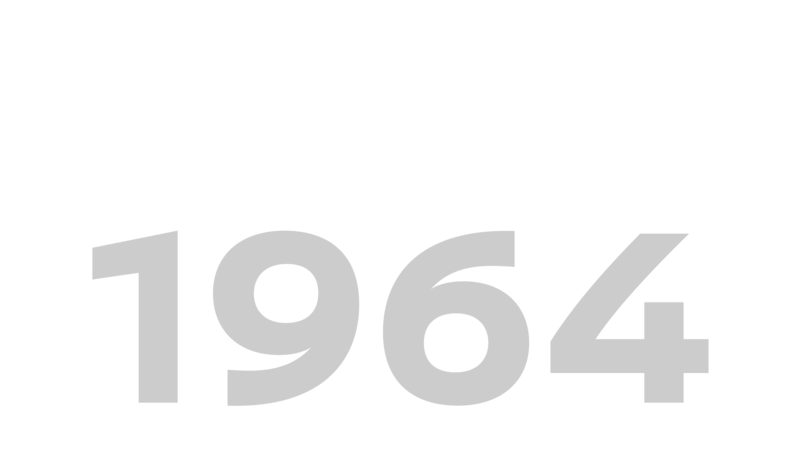 At a 1200-meter oval track near Tokyo, Datsun - the original brand of Nissan, which later became known officially as Nissan – employs the NL75 racer’s new DOHC supercharged engine to win against other, much larger foreign cars, starting the legend of a “Giant Killer”. 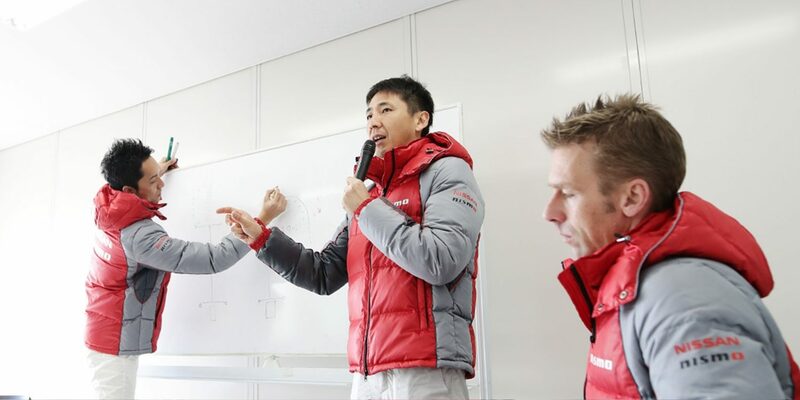 It also begins the tradition of taking lessons learned from racing, and bringing them to our street vehicles. 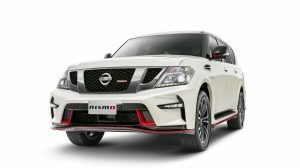 Battling poor roads, floods, and extreme temperatures, Nissan furthers its reputation for durability by finishing first in its class at the “The World’s Cruelest Rally” around the Australian continent. 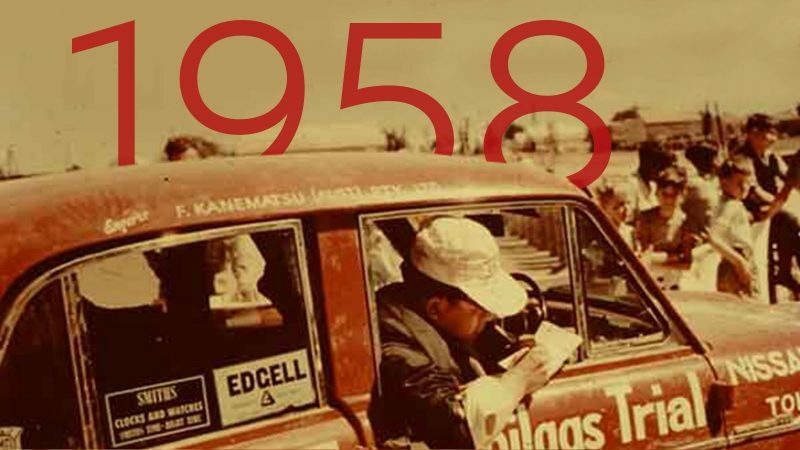 At the wheel was Yasuharu Nanba, who later becomes the first president of NISMO. 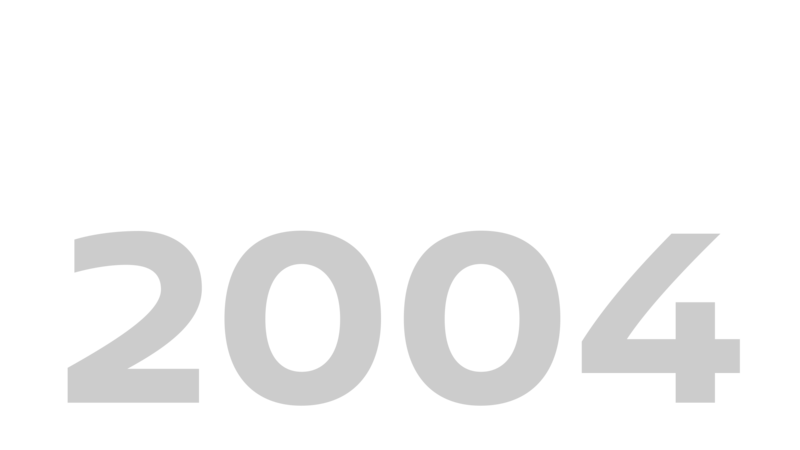 Half the entrants didn’t finish the 16,600-km course – deemed so severe, it was never used again. World Class performance. 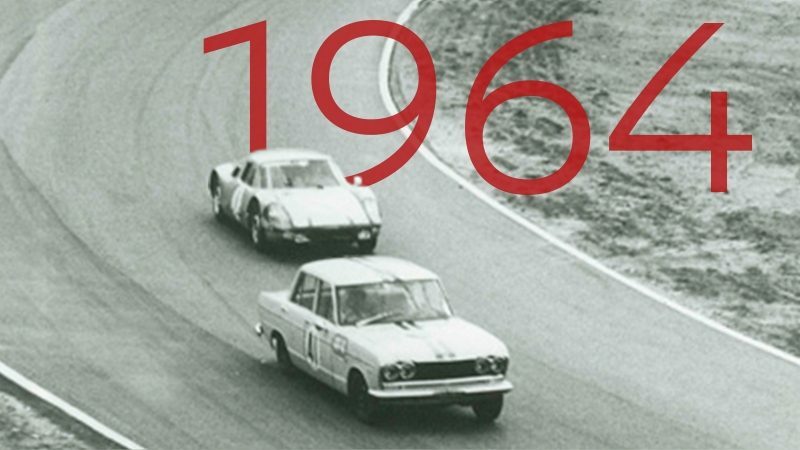 The Skyline GT earns Pole position in qualifying for the 1964 JAPAN Grand Prix, and then overtakes a Porsche 904 Carrera GTS, taking the lead at the Japan Grand Prix. 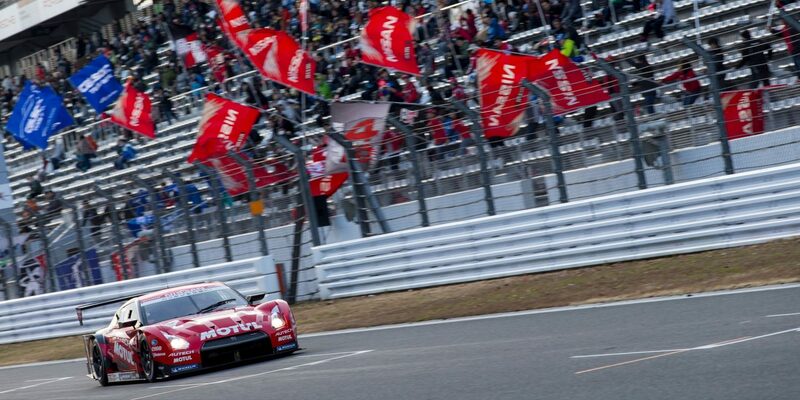 Not only a surprise to Porsche, it becomes one of the pinnacle moments for motorsport and Japan. 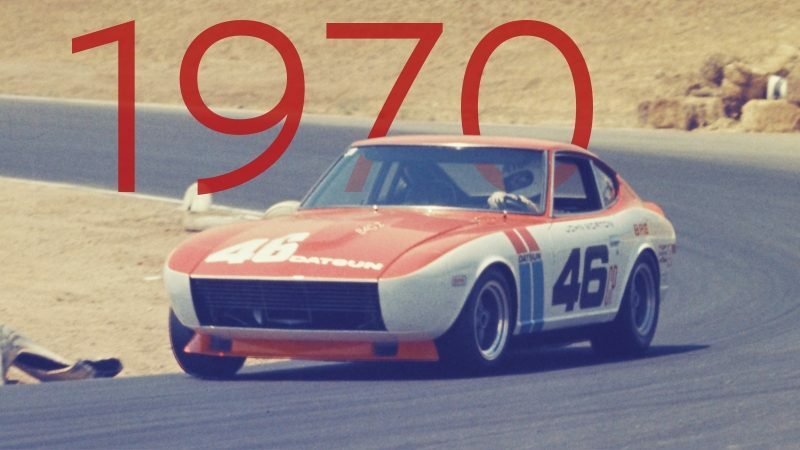 In 1970, the 240Z was a favorite among private racers, and began a tradition of collecting titles in SCCA C Production. 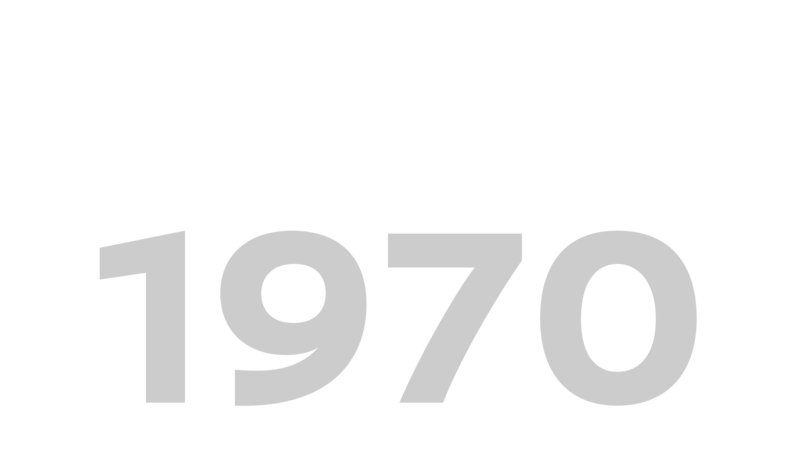 The Z wins the C Production National Championships in 1970 and 1971. 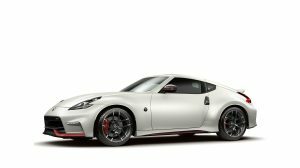 The Z legend continues with a 350Z win in the Touring 3 race at the 2016 SCCA National Championships, marking Nissan’s 100th SCCA Runoff title – the first automaker in SCCA history to achieve such an incredible landmark. 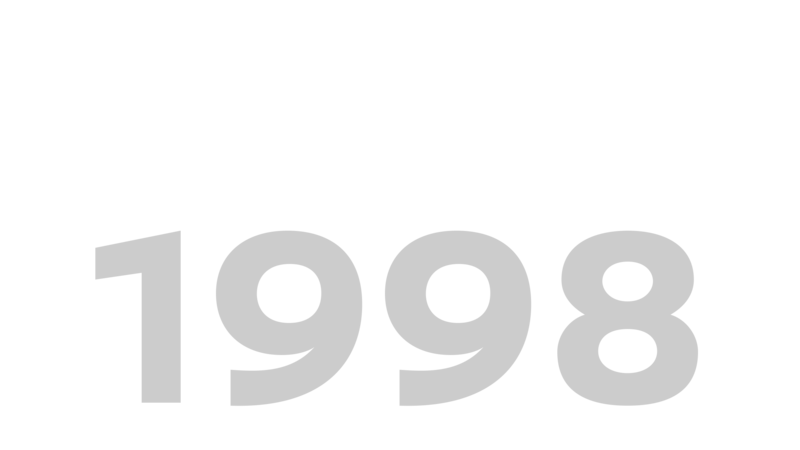 After bringing the GT-R back in 1989, it returns to motorsport with a vengeance, lapping all competitors to win its first race in 1990. 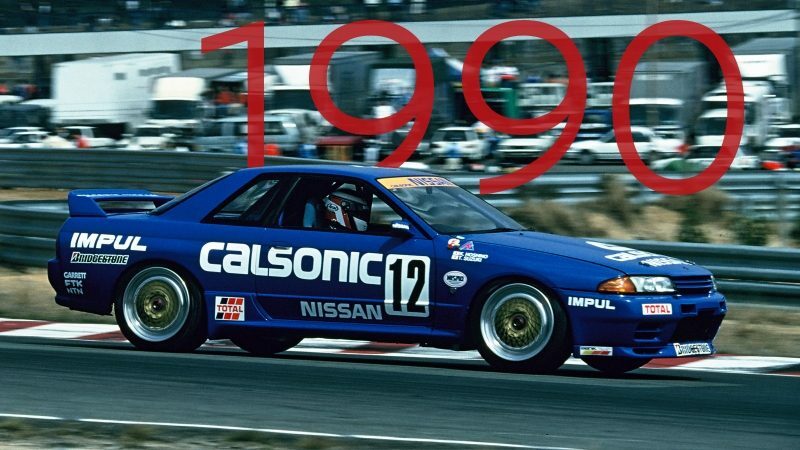 It becomes one of the most dominant racers ever in the All-Japan Touring Car Championships, with an unprecedented 29-race winning streak through 1993. 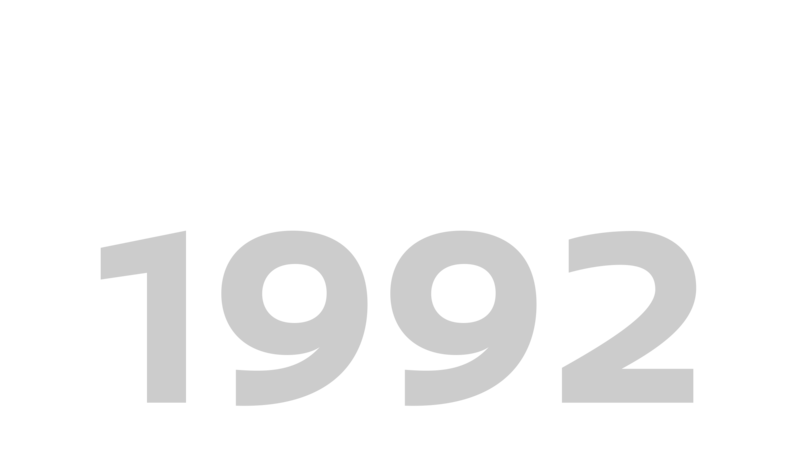 It becomes a worldwide phenomenon, winning the 1991 Spa Francorchamps 24 hours. 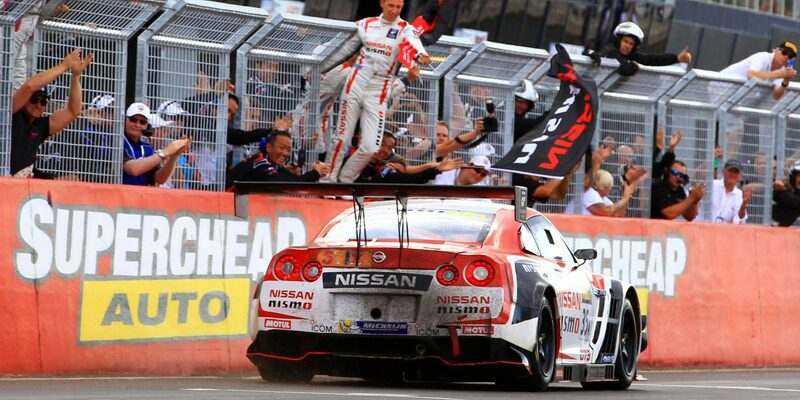 In Australia, the GT-R wins the title for 1991 and 1992, and earns the nickname “Godzilla”. 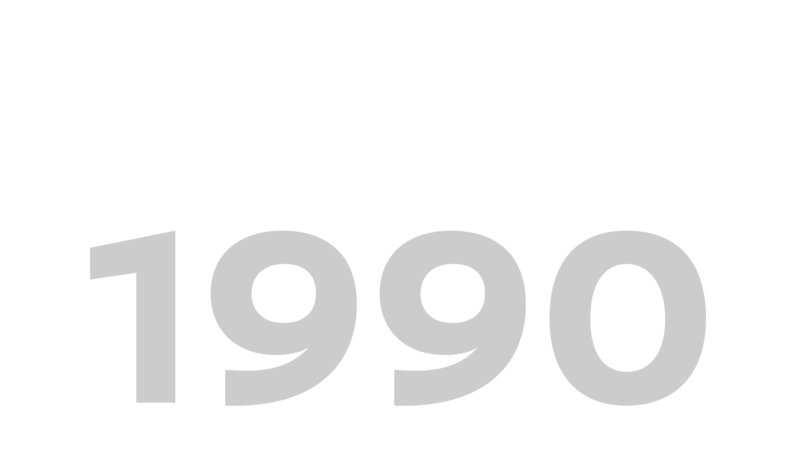 Participating in Group C in Japan from 1984, Nissan’s Group C car builds an impressive record, including three wins in 1990-1992. 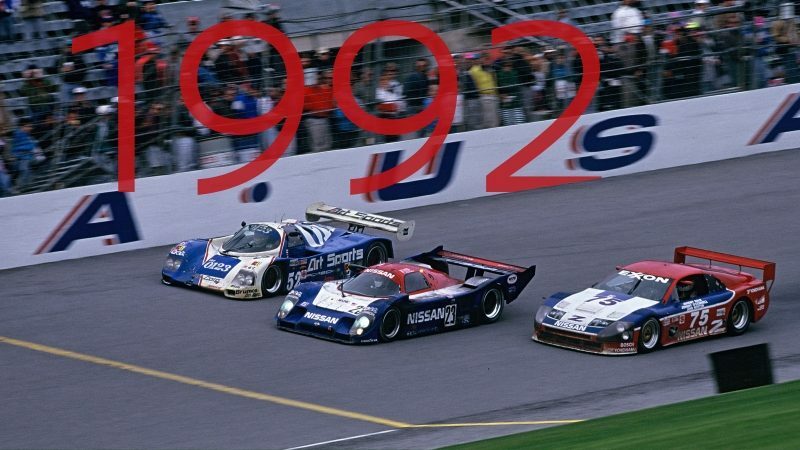 After the team creates its own chassis in 1991, drivers Masahiro Hasemi, Kazuyoshi Hoshino, and Toshio Suzuki serve notice on the world stage with a win at the prestigious 1992 24 Hours of Daytona with the R91CP. 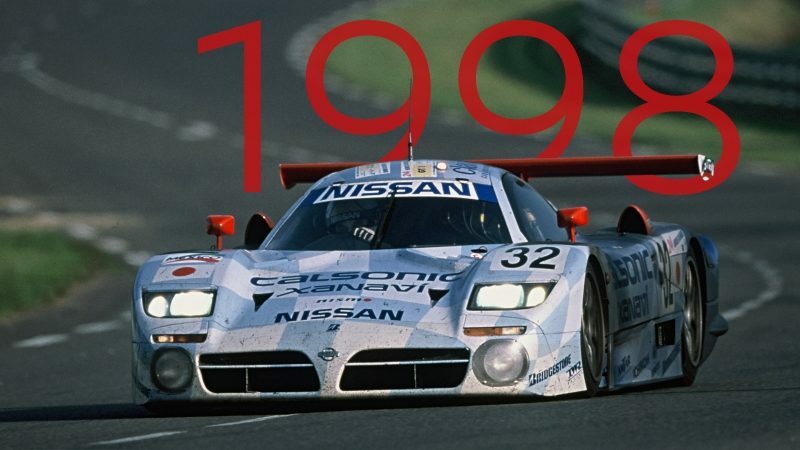 With a Le Mans program that began in 1986, the 1998 NISMO-developed Nissan R390 GT1 takes on the world's most legendary endurance race. 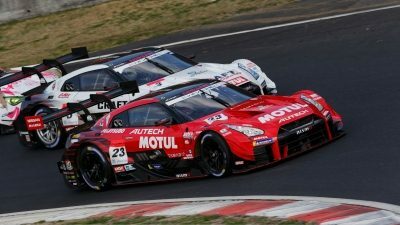 With a 3rd-place finish in the GT1 class, it becomes the first time a Japanese team stands on the podium at Le Mans. 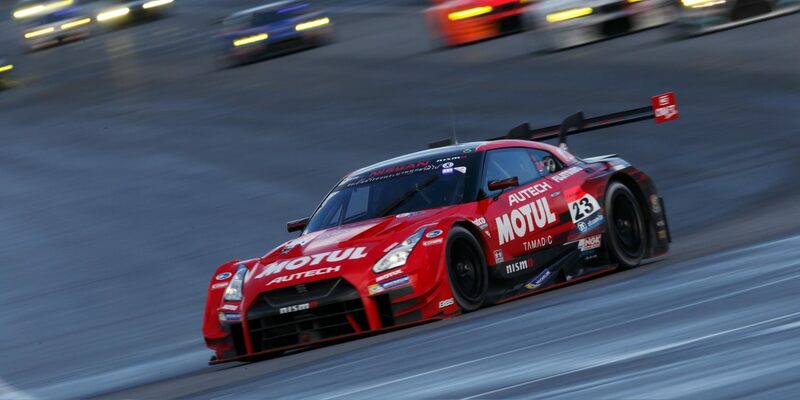 In addition to this, 4 of the top 10 finishers in GT1 were Nissan vehicles. 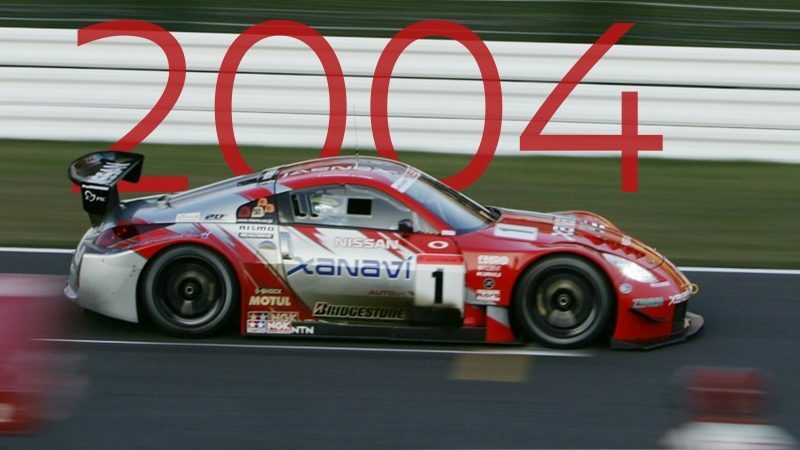 Successor to the Skyline GT-R R34, the Fairlady Z quickly proved its competitiveness by winning its very first race. 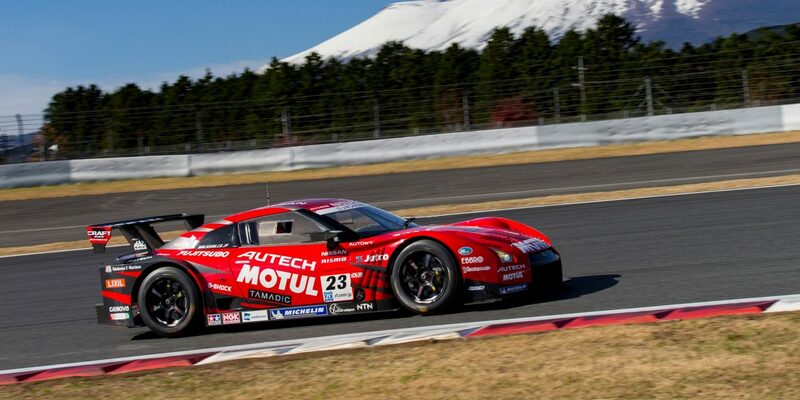 Satoshi Motoyama and Richard Lyons drove it to victory. 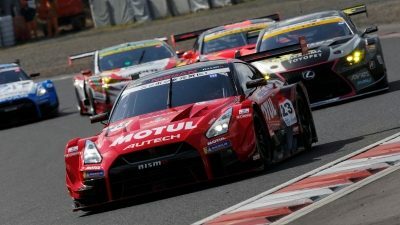 The Fairlady Z went on to win Round 6, culminating with Nissan securing the Team title for the season, and Motoyama and Lyons taking home the Driver’s crown. 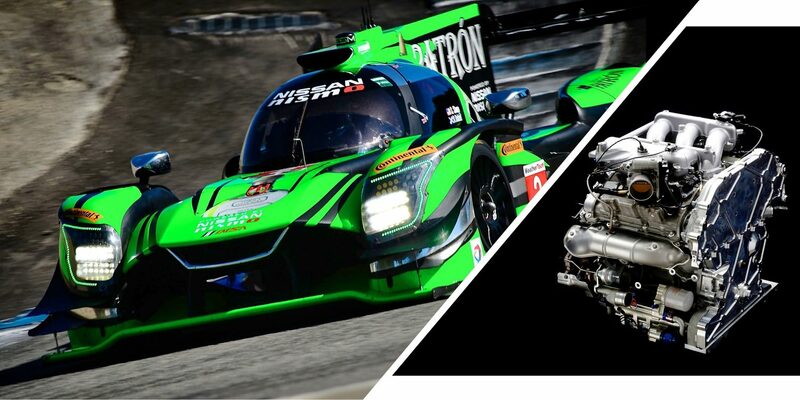 Get an overview of where we are racing, about our cars and what people are talking about. 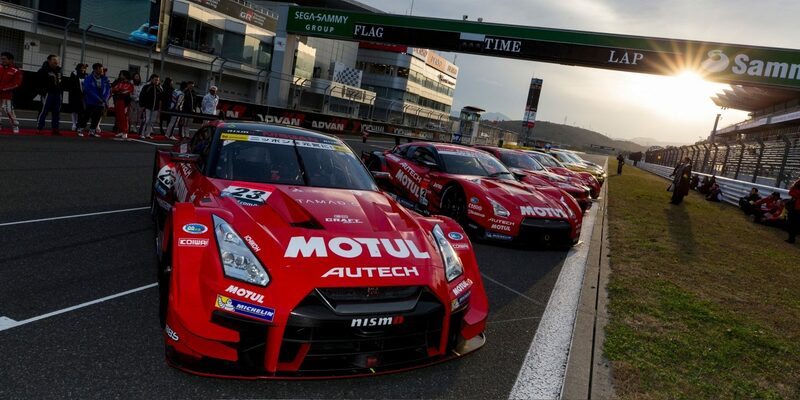 Get to know the latest news on Nissan Motorsport. 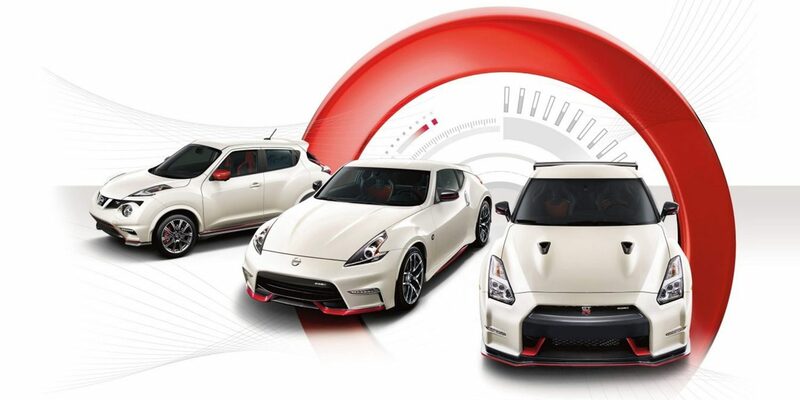 Watch the latest NISMO info from test track to race track. 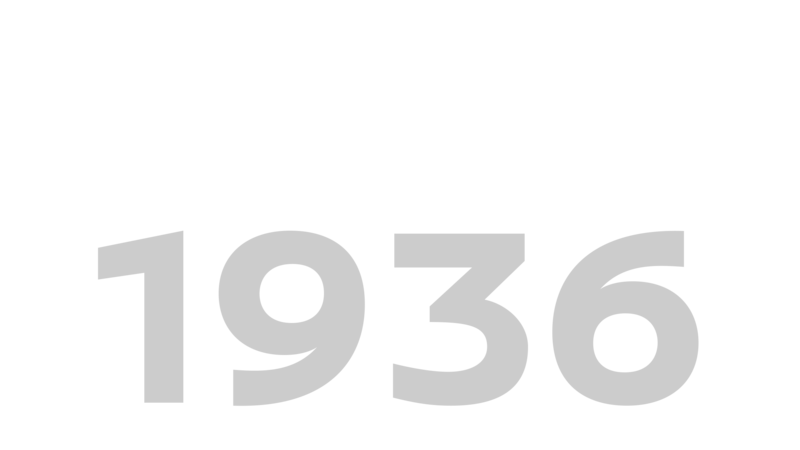 A place to share, enjoy, and experience. 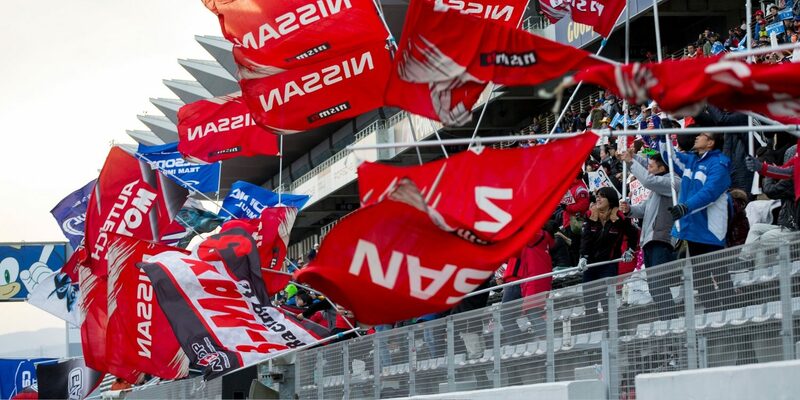 Welcome to the home of the most passionate enthusiasts on the planet. 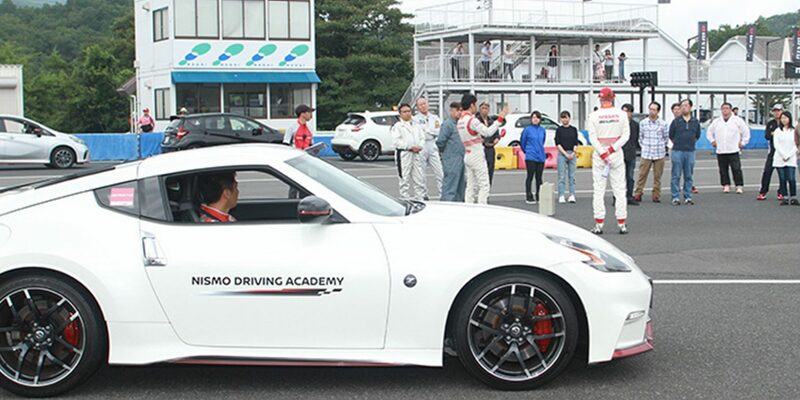 The perfect way to learn the limits of you and your NISMO, and improve your driving skills in a safe environment. 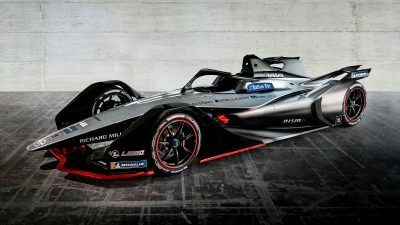 Take your skills from the virtual world of Gran Turismo on PlayStation® to the awesome experience of reality in one of the most unique programs in motorsport. 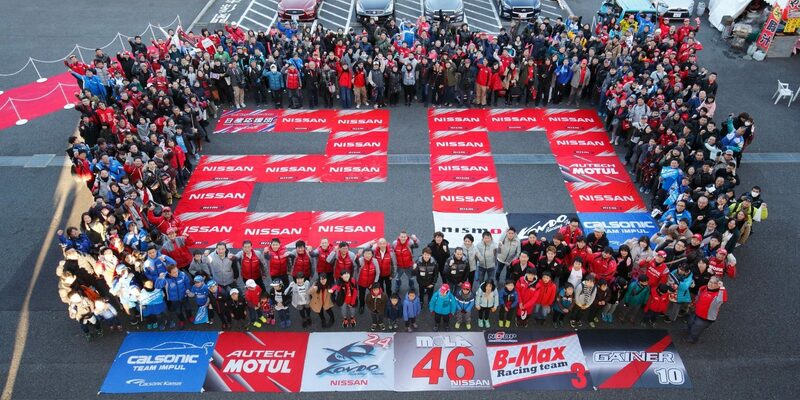 From Texas to Tokyo, find a gathering of NISMO enthusiasts near you, including the annual NISMO Festival, celebrating the most potent Nissan vehicles ever to turn a wheel. Pure. Undiluted. Awe-inducing. 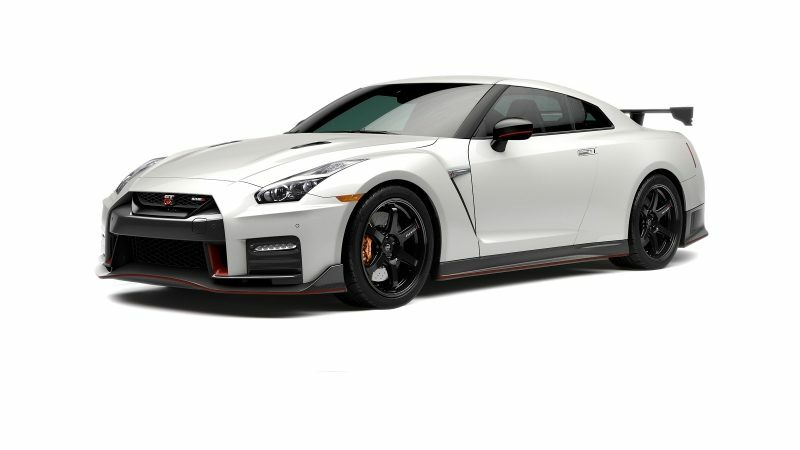 From its high-capacity turbos to its specially tuned suspension, this is the ultimate GT-R.
A serious car, for serious drivers. 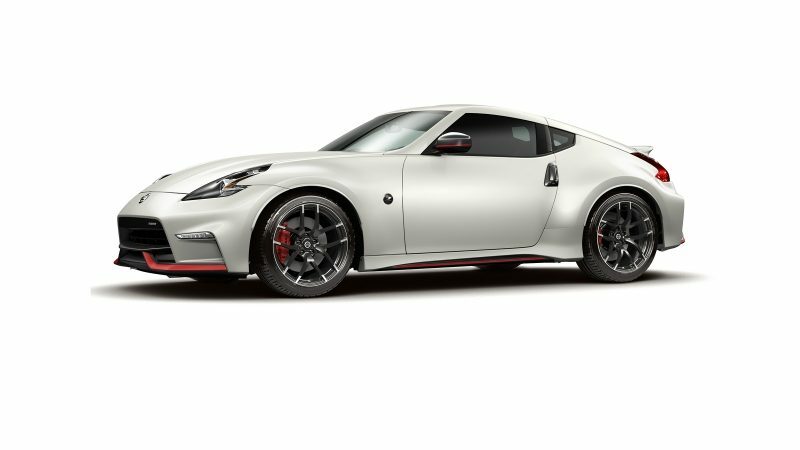 NISMO engineers and designers push the legendary Z even further with the exhilarating 370Z NISMO. Combine adrenaline-pumping looks, elevated performance, and a driver-focused interior and you have a one-of-a-kind performance vehicle. 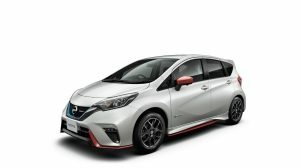 With aggressive aerodynamic body design, Alcantara clad interior, and pumped-up enigne, March NISMO proves small hatchbacks can provide big fun. 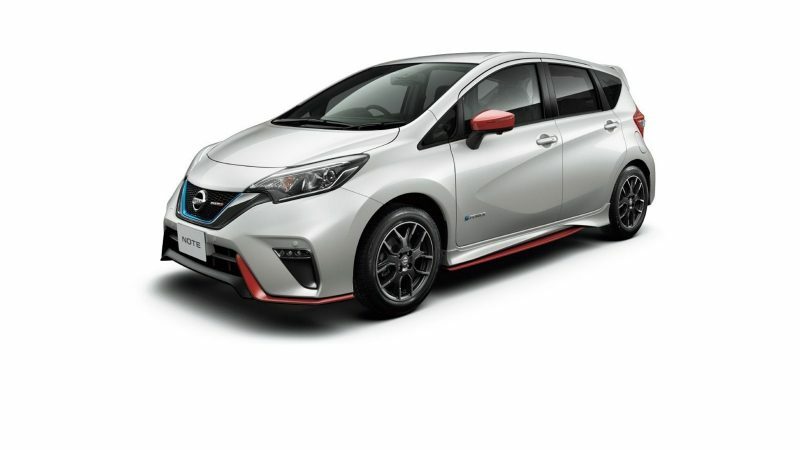 Bringing real heat to the hot hatchback segment, the Note Nismo boasts a powerful fine tuned power unit, 4-wheel disc brakes, and an agressive aerodynamic body design that turns heads. 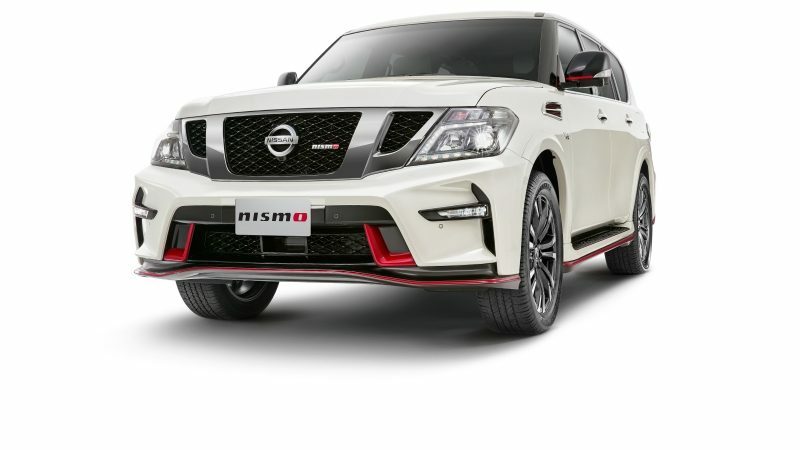 The SUV has never been more awe-inspring than the Patrol NISMO. 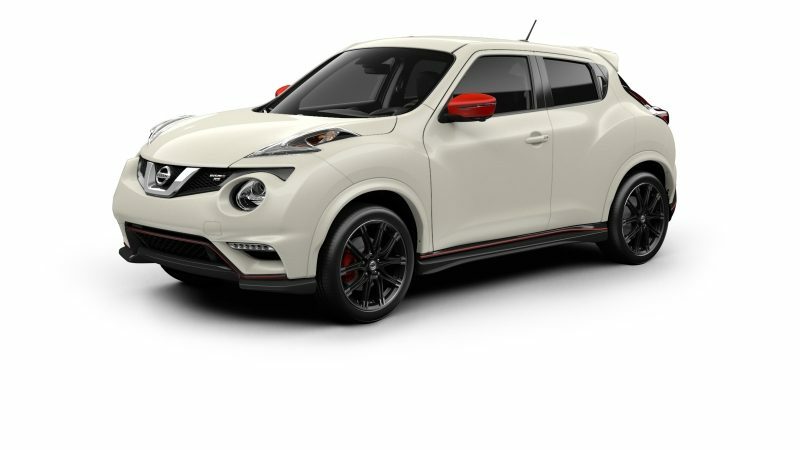 With 22-inch wheels, enhanced aerodynamics, and a Bilstein suspension, it's the ultimate power statement. 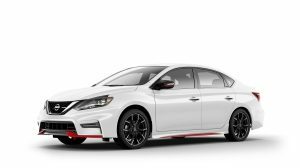 Nissan's sporty sedan takes a giant leap forward with the Sentra NISMO. 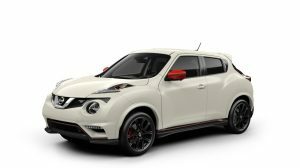 A 1.6L, turbocharged engine, tuned-suspension and 18-inch wheels make this one vehicle that's as powerful as it is practical. 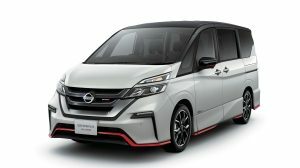 Never has a 7-seater had such visual punch. 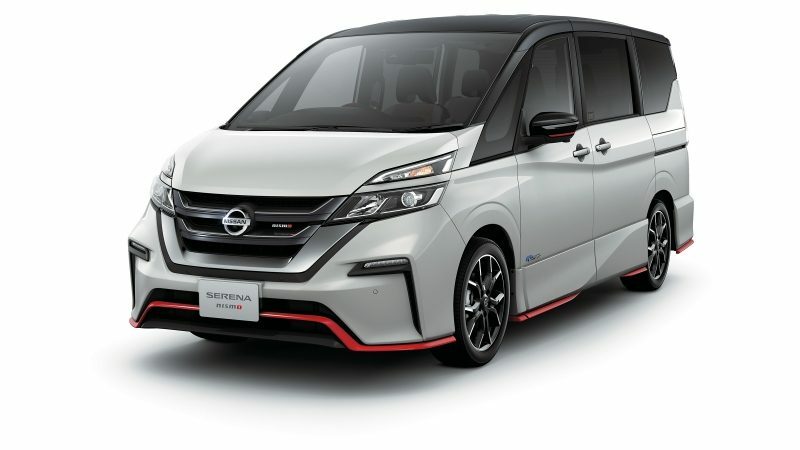 With an aggressive aerodynamic body design, 17-inch wheels, and a sporty interior, the Serena NISMO brings a new level of excitement to the world of minivans. 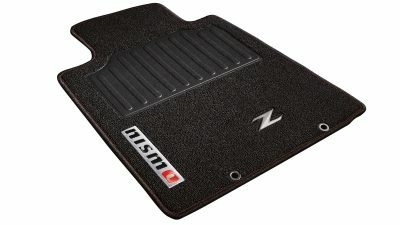 Find parts and accessories for your NISSAN and NISMO vehicle. 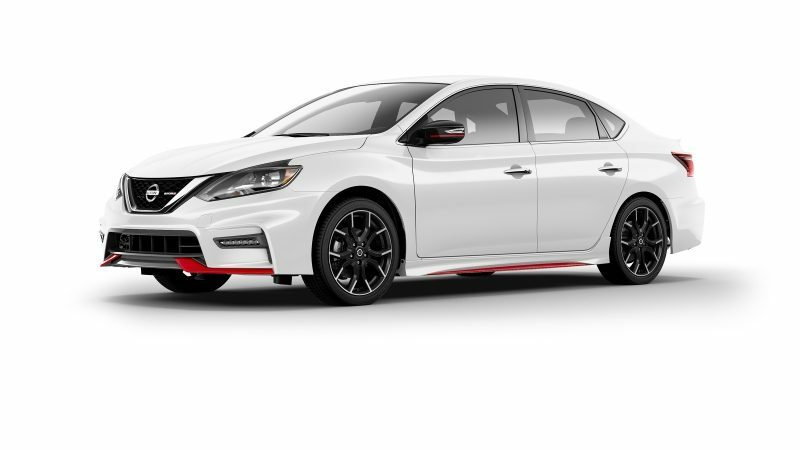 Give your vehicle the look of pure NISMO performance. 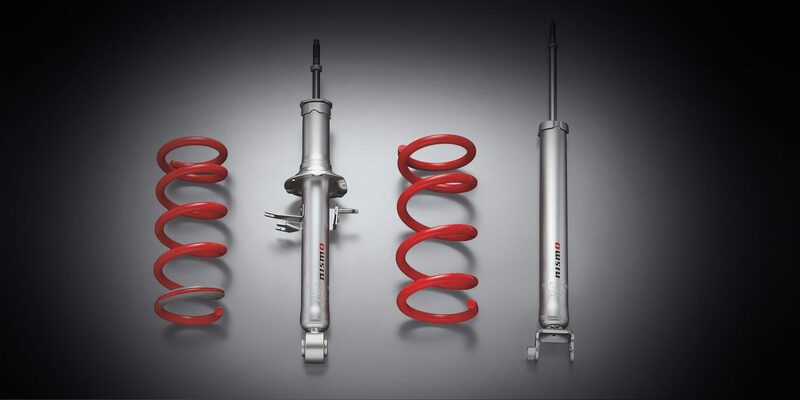 Take your vehicle to the next level with motorsport-tested, precision-engineered performance parts. 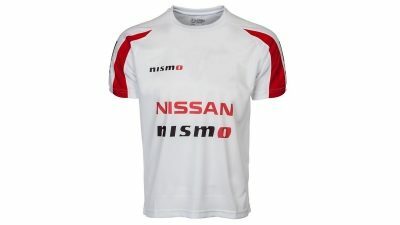 Show your NISMO pride with this unique collection of performance-inspired merchandise.